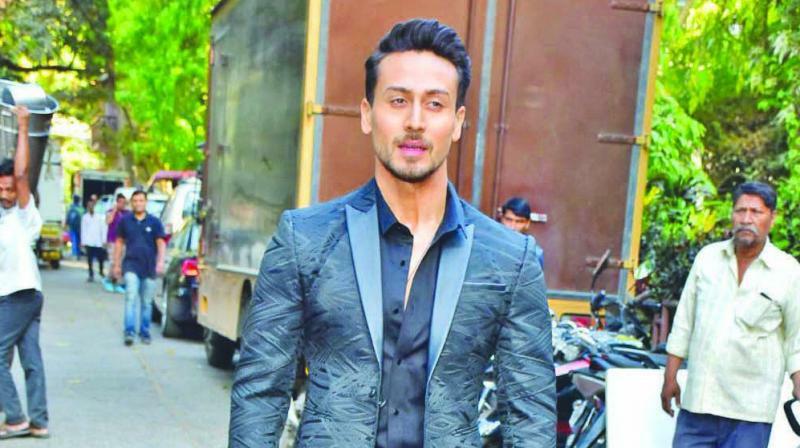 The Baaghi actor has always looked up to him for his dance and action skills. Tiger Shroff is more than excited to be working with his role-model Hrithik Roshan in his next project. The Baaghi actor has always looked up to him for his dance and action skills.